Coming Soon and Last Chance for Free Download! Autumn/fall is definitely here! The leaves are turning, the apples are ripe, the asters are blooming and we’re digging up vegetables at our allotment. Luckily, we in England are experiencing an Indian summer with lovely sunny days. Though it is getting chilly at nights. A great time for cosying up with a good book! Hockey season is almost here too, so this is also the perfect time to catch up with the New Jersey Ice Cats. As I mentioned in my last post, A Perfect Compromise will be out in February and is already up for pre-orders at Amazon and other bookstores. 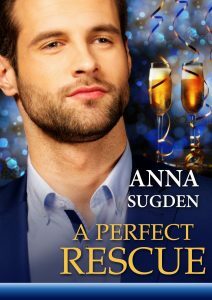 Please note: print copies of the Superromance line are no longer sold through bookstores or online retailers – though books are available to order via Harlequin.com. So A Perfect Compromise will only be available in digital form through online retailers. You can find all the links on the book page for A Perfect Compromise. 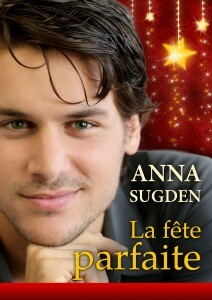 I can’t wait to see my cover, which will be revealed at the end of the month! Schoolteacher Issy Brandine has a plan to build a stable, secure future for herself. No settling for second-best. Anything more than a sultry Caribbean fling with hotshot hockey star Jean Baptiste Larocque isn’t part of the plan. A New Jersey Ice Cat with the ultimate hockey trophy in his sights won’t fit into her low-key lifestyle. Except a surprise pregnancy changes everything. Issy knows her child deserves more than a part-time dad. With JB’s eyes on the championship that will redeem his career, compromise is out of the question. But love—and the baby between them—might prove that nothing is impossible. 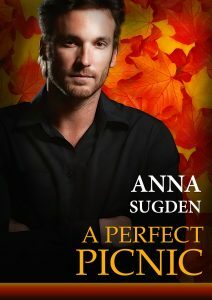 You don’t have to wait that long to see what my gorgeous men of the ice have been up to. Starting in October and running through to the end of the year, I will be offering on my website an exclusive, FREE, Ice Cats’ short story each month. These stories will only be available for that month, so be sure to download them as soon as you can! 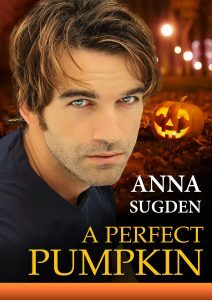 First up will be a Halloween short story, A Perfect Disguise, featuring Jamie ‘Blade’ Wilkinson. Then, in November you’ll get a chance to read Troy Davidson’s story, A Perfect Reunion, followed by Vlad Ralinkov’s story, A Perfect Storm, in December. As I will shortly be uploading A Perfect Disguise, this is your last chance to download A Perfect Lucky Charm. I’ll be taking down the link in a few more days, so make sure you have your copy! 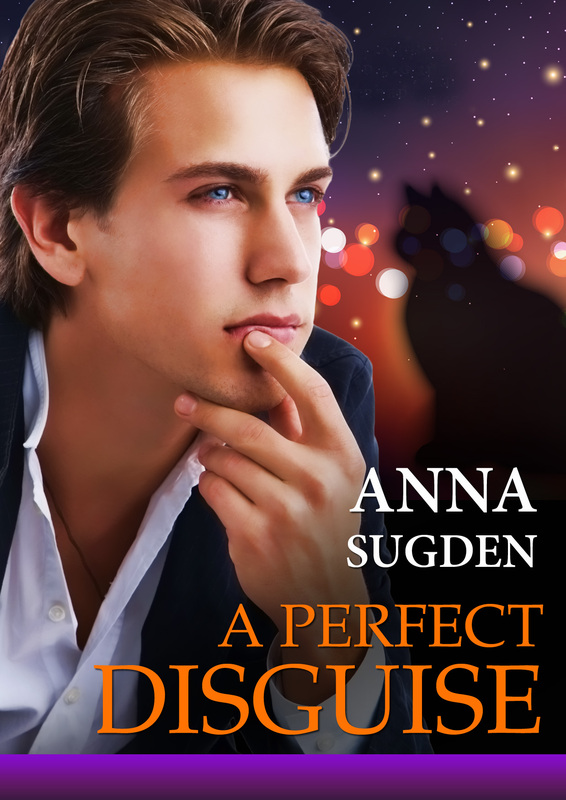 This entry was posted in News and tagged A Perfect Compromise, A Perfect Disguise, A Perfect Lucky Charm, A Perfect Reunion, A Perfect Storm, free download, Free Read, Ice Cats Shorts, New Jersey Ice Cats series on October 4, 2015 by annasudgen. 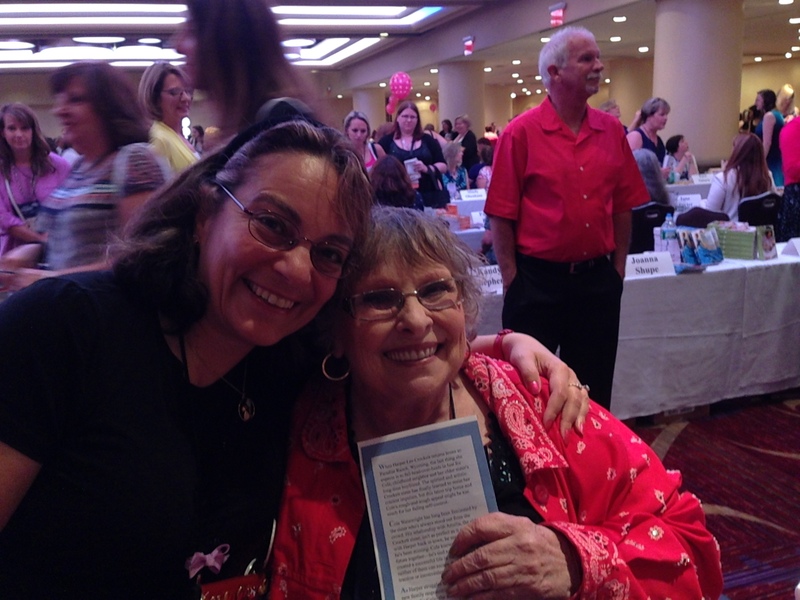 Update on Next Ice Cats’ Book and Other News! Hope you’re all having a wonderful summer (or winter if you’re Down Under!). 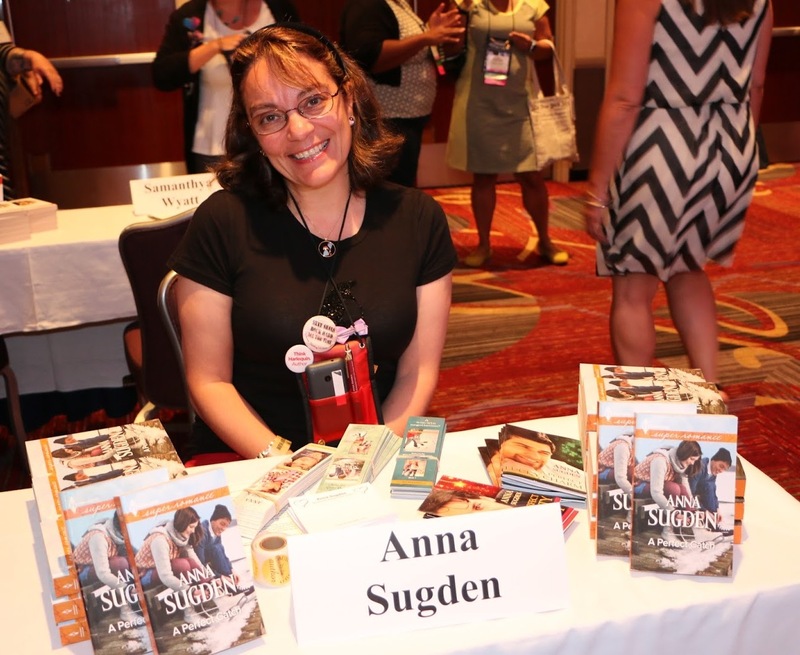 It’s been lovely here in Cambridge, although it was super-hot in New York, when I was there for the Romance Writers of America conference. Aside from having a great time in our home-away-from-home city, it was wonderful to meet so many readers in person and to hear how much you enjoy my Ice Cats! Can’t wait until February? Don’t forget that you can still download my FREE New Jersey Ice Cats shorts, A Perfect Party and A Perfect Lucky Charm, in the For Readers section of my website. A Perfect Lucky Charm won’t be available much longer, so don’t miss out. To whet your appetite, here is the lovely cover for A Perfect Storm, the December short, which features hot Russian Vladimir ‘Vlad’ Ralinkov. Yes, the Russian Rocket gets his own short story! 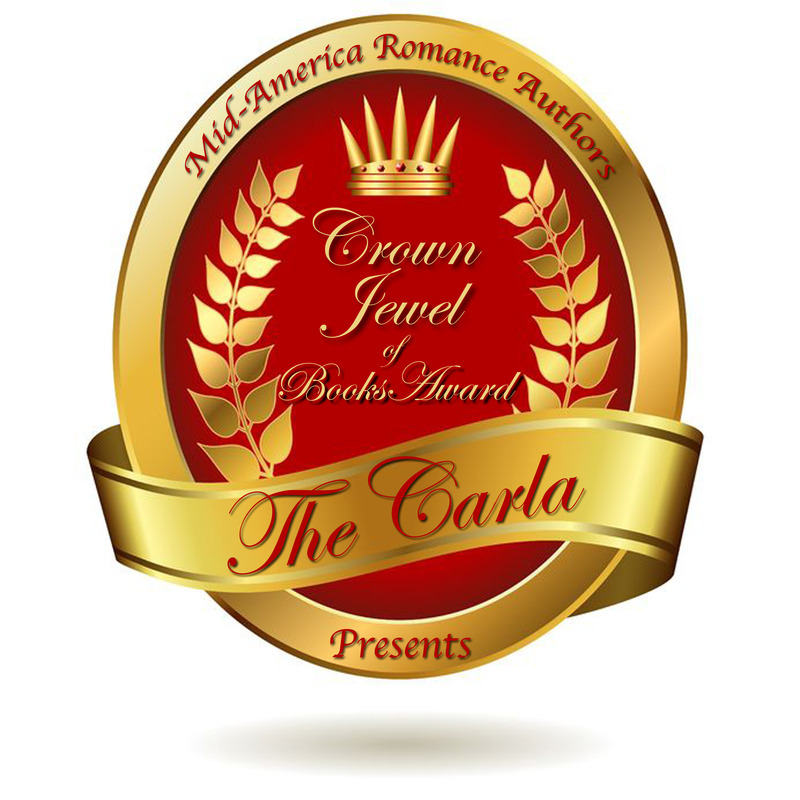 Last, but definitely not least, I’m thrilled and honoured to announce that A Perfect Trade is one of four finalists in the Carla Crown Jewel of Books Award for 2015, sponsored by the Mid-America Romance Authors. 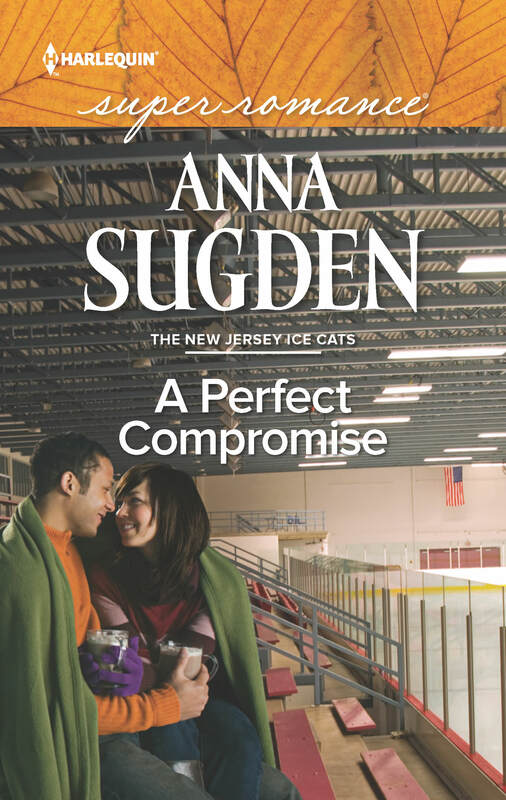 This entry was posted in News and tagged A Perfect Compromise, A Perfect Storm, free download, Free Read, Ice Cats Shorts, New Jersey Ice Cats series on August 23, 2015 by annasudgen.